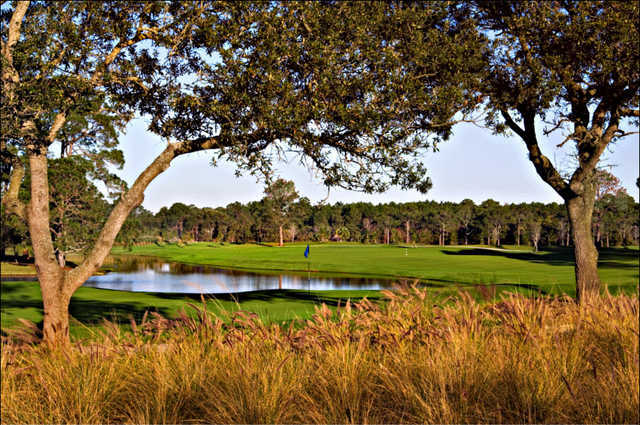 The Nicklaus Course at Bay Point Resort is the first and only course designed by Jack Nicklaus in Northwest Florida. 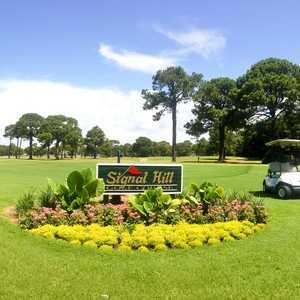 The course sprawls across a gently rolling terrain covered with scrub oaks and tall Florida pines. 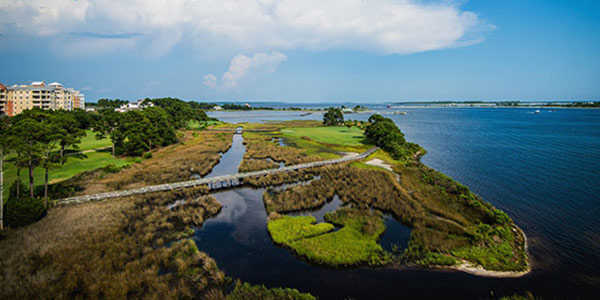 Saltwater marshes and sandy white waste areas also accent the landscape. 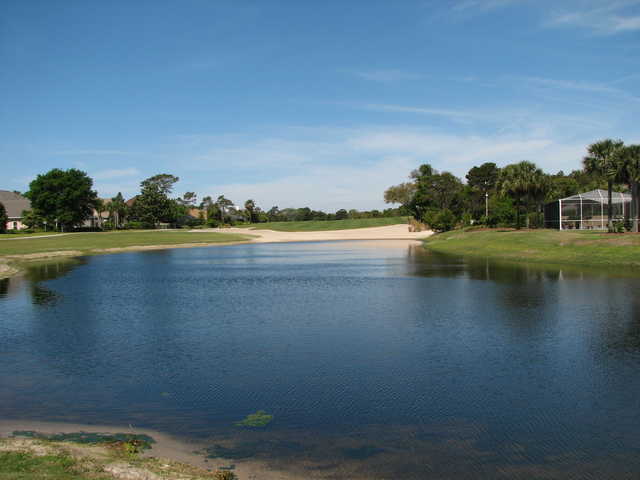 The golf course offers scenic views overlooking the Grand Lagoon and St. Andrews Bay, especially on the signature fifth hole. 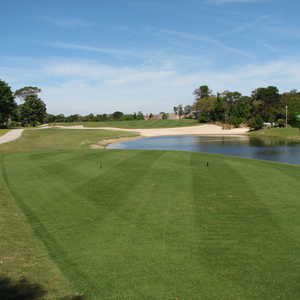 The challenging layout features an interesting variety of holes that will test both your course-management skills and your shot making. 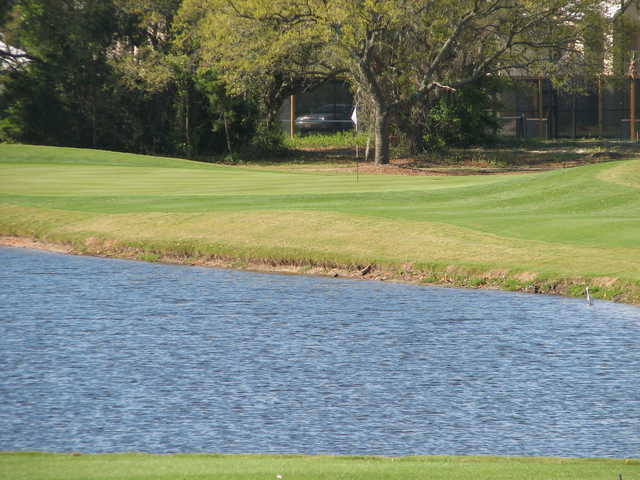 The seemingly difficult bunkers present interesting risk-reward opportunities. The 17th is one of the most memorable holes. 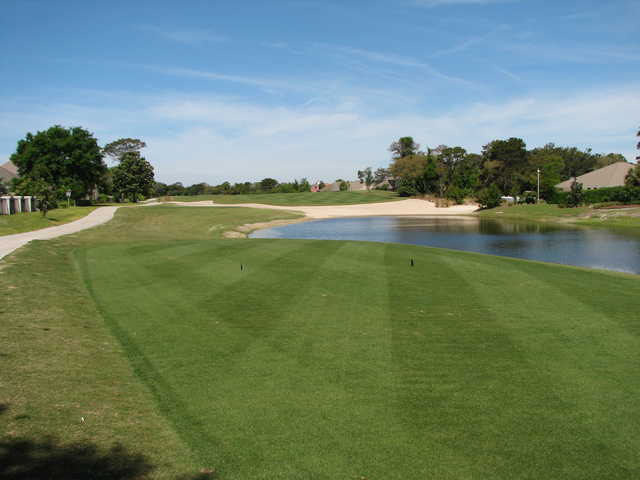 Its 'fish bowl' design requires a semi-blind shot to a green that is recessed below the surrounding landscape. 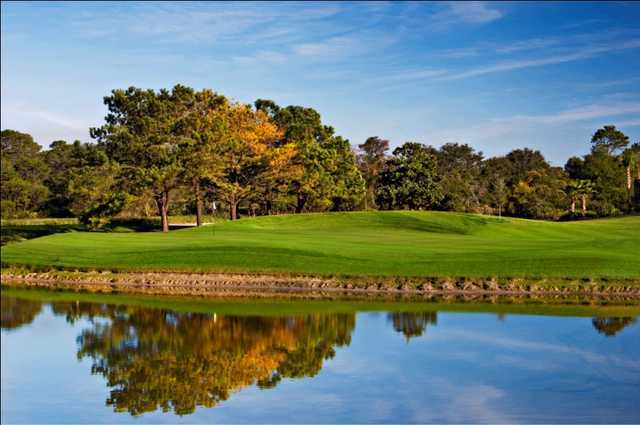 In addition to the Nicklaus Course, Bay Point Resort offers another championship golf course called the Meadows. Bay Point also features several dining options, including the ultra-casual Flip-Flops Pool Bar, where you can enjoy custom crafted cocktails and craft beers while dining on Mahi Mahi Tacos and Buffalo Chicken Sandwiches. If you’re looking for something more upscale, Tides Restaurant offers spectacular views of St. Andrews Bay, which are only outdone by the culinary staff’s creativity. They’ve recently added a Chop House menu, which includes cuts of high-end beef such as the Wagyu Filet and a 26-oz. porterhouse steak. Another great choice for breakfast or lunch is Bar 72, located at the golf course clubhouse. Bar 72 is a little more than your typical burgers and dogs clubhouse fare. Try the shepherd’s pie or the meatloaf stack and you’ll be pleasantly surprised!